comment Spend more time exploring the world’s most incredible art collection and less time waiting outside. 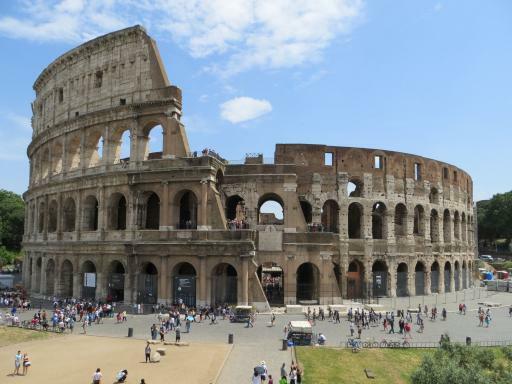 Make the most of your time in Rome and save time by seeing the sites of Italy's Capital on a 24 or 48 hour hop-on / hop-off bus tour and taking advantage of a skip-the-line Vatican ticket which gives you more time to explore the world’s most incredible art collection. 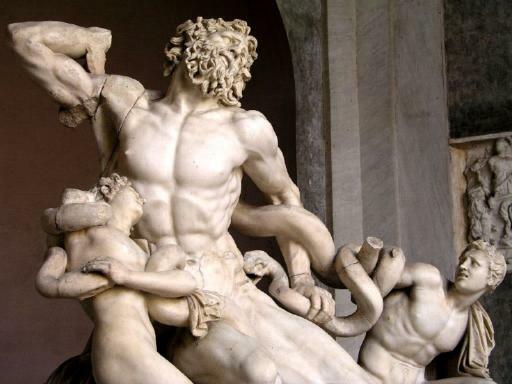 The Vatican Museums Skip the Line ticket gets you past long lines at the Vatican Museums, so you spend more time exploring the world’s most incredible art collection and less time waiting outside. The ticket can be used any time from 9.00am to 3.00pm. 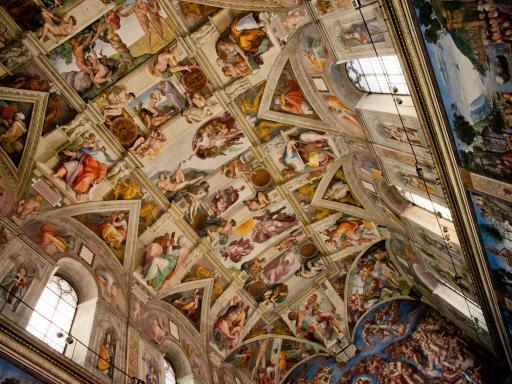 Visit all the highlights of the Vatican Museums – from the Sistine Chapel to lesser-known gems of the collection. You will see the Hall of Maps, the Pinecone Courtyard, the Gallery of Tapestries, the Gallery of Candelabra and the incredible Raphael Rooms. 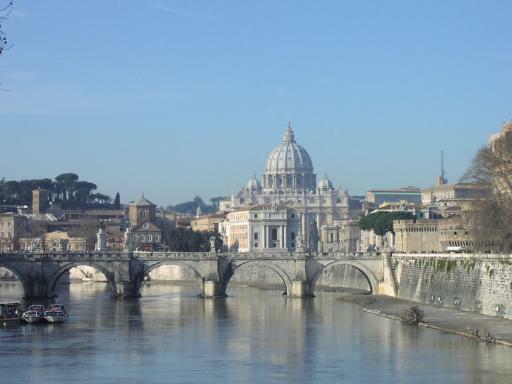 Departs: Daily; The Vatican Museum and Gardens are closed on Sundays and all Religious holidays. Duration: 24 or 48 hours. Start Times: The first bus departs from Via Marsala at 9.00am. Buses run every 20 minutes until 5.00pm from October - March and 7.30pm April - September. 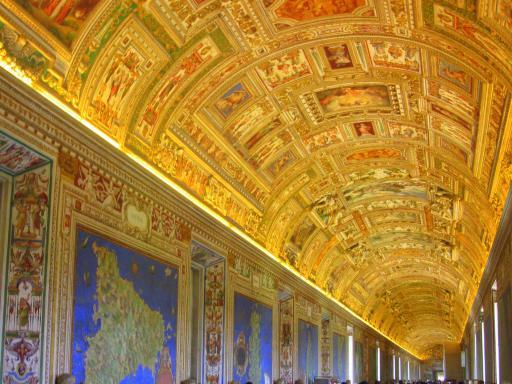 The Vatican Museum ticket can be used any time from 9.00am to 3.00pm. 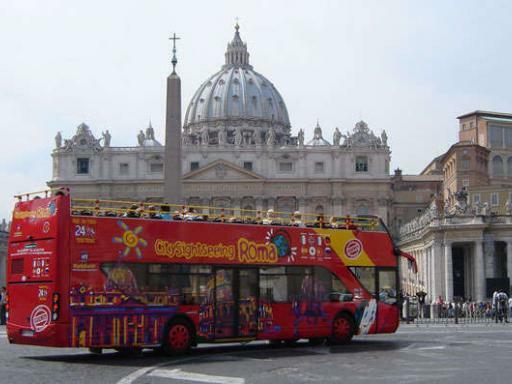 1) City Sightseeing®Roma: Coliseum Visitor Center, Via IV Novembre, 147 (Piazza Venezia). 2) City Sightseeing®Roma: Vatican Visitor Center, Via della Conciliazione, 4 - inside Auditorium Conciliazione. 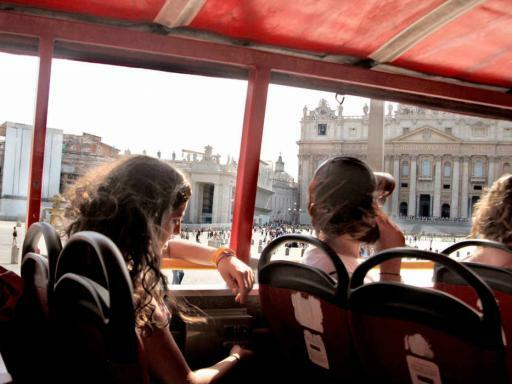 3) City Sightseeing®Roma: Repubblica Visitor Center, Piazza della Repubblica – inside EATALY. 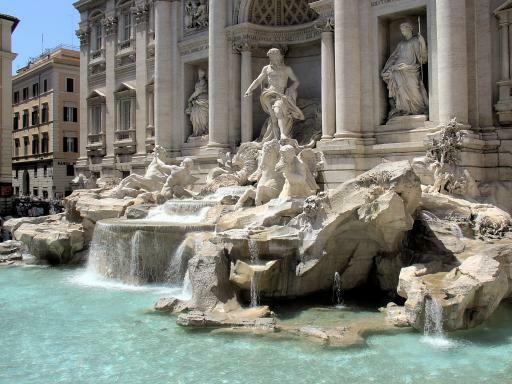 4) City Sightseeing®Roma: Termini Station Visitor Center, Via Giolitti 36, near Mercato Centrale. 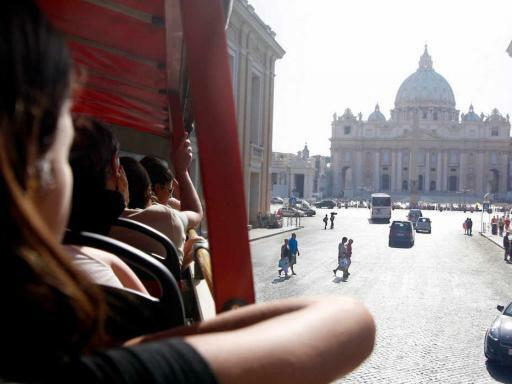 5) City Sightseeing®Roma: Vatican Museums: Visitor Center, Via Veniero 74, in front of Vatican Museums. 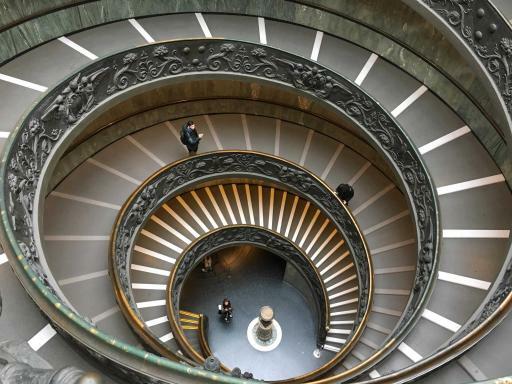 How do the skip-the-line Vatican Museum segments work? After redeeming your voucher, you will be given a booklet plus passes to the above attraction. You can exchange this pass for official skip-the-line tickets at the attraction itself and then join the skip-the-line queue. The skip-the-line ticket can be used on ANY DAY and doesn't need to be activated within the 24 or 48-hour bus ticket.